When faced with homelessness and unemployment, Brandi didn’t give up. Instead, she sought ways to improve life for her and her two-year-old son, Kaiden. She needed support and Matrix Human Services was there to help guide her down the road to independence… Brandi was able to transition to a new chapter of self-sufficiency… Read more. and learning for young children. We provide young children, infants, pregnant women and families with FREE early childhood, special needs and preschool education. When faced with homelessness and unemployment, Brandi didn’t give up. Instead, she sought ways to improve life for her and her two-year-old son, Kaiden. 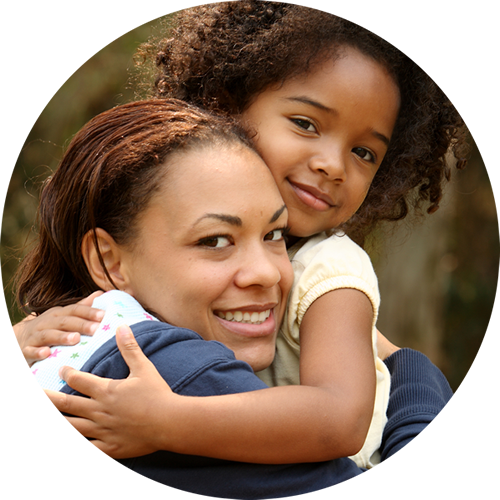 She needed support and Matrix Human Services was there to help… Read more. MATRIX HEAD START is Detroit’s leader in early education, child development and learning for young children. We offer on-site and home-based learning for pregnant women, infants, special needs and preschool children aged 0-5. JUMP START YOUR CHILD’S EDUCATION! When faced with homelessness and unemployment, Brandi didn’t give up. Instead, she sought ways to improve life for her and her two-year-old son, Kaiden. She needed support and Matrix Human Services was there to help guide her down the road to independence… Read more. Matrix Head Start is Detroit’s leading Head Start provider and an authority in child development, preschool education, child care and learning for babies and young children. 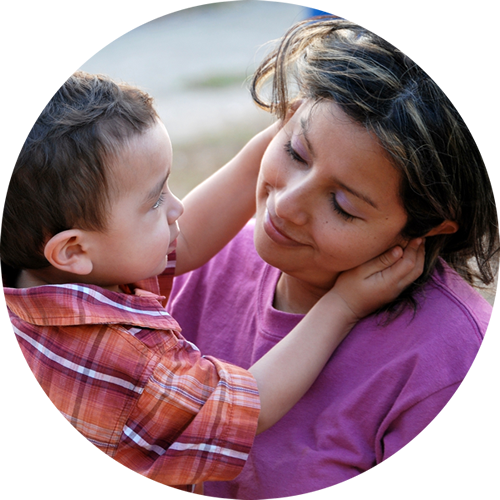 In addition to our birth through pre-kindergarten programs, Matrix Head Start supports the entire family with nutritional, medical, dental, mental health, family community partnerships and much, much more. 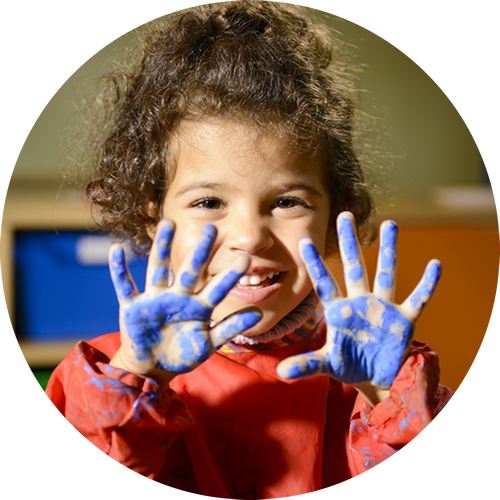 The largest provider in the Detroit Head Start service area, Matrix specializes in early childhood, including infant care and early learning experiences for babies, toddler learning, preschool education, pre-k and kindergarten readiness. 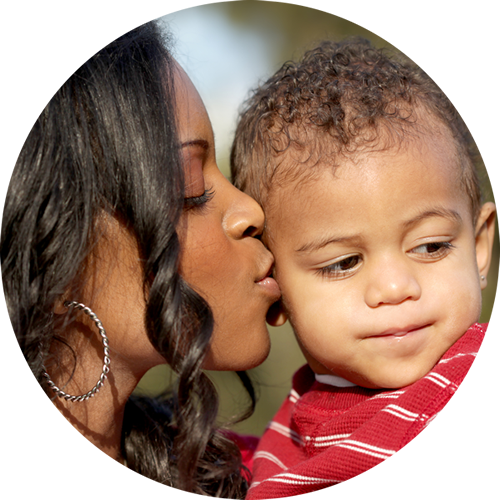 Operating in more than 24 locations across Detroit, there is a Matrix Head Start center convenient to you! 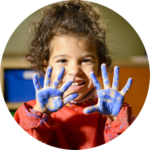 Matrix Head Start is a federally funded, comprehensive program serving children from birth to five years of age, special needs children and their families. Matrix Head Start offers full day, half day and home based options. 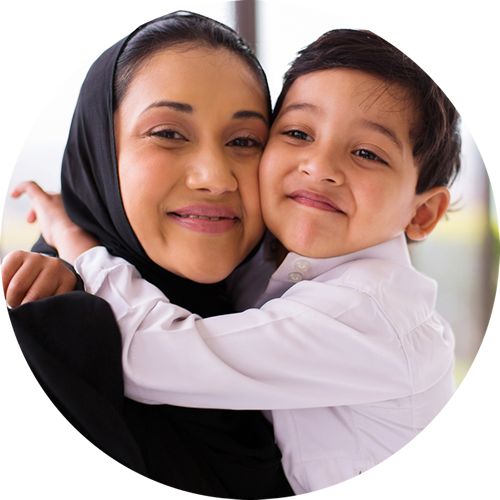 Matrix teaches in three languages: English, Spanish and Arabic. But don’t just take our word for it, our parent success stories speak for themselves!